You may have noticed a plethora of beards and ‘stashes being sported for No Shave November or MOvember. While some beards and ‘staches may only be around for 30 days, some wearers hope to make a lasting impression. By not shaving for a cause. 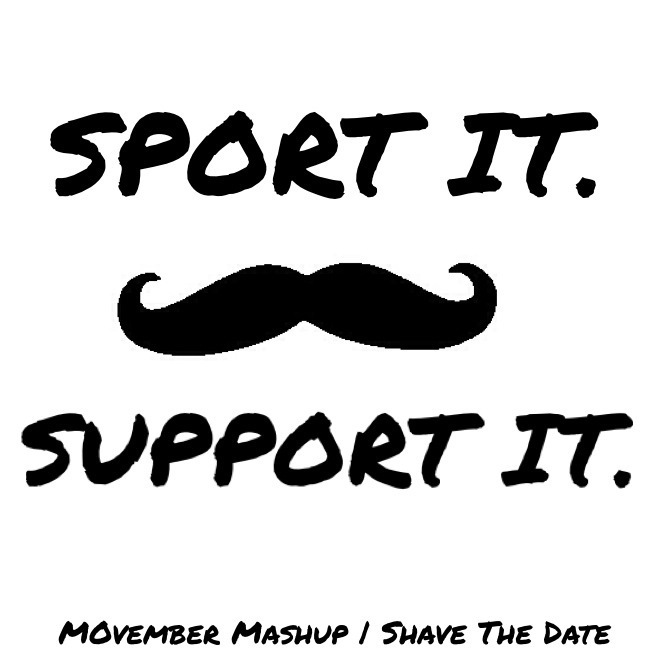 Following a successful event last year, ImpactCR members Ben Anderson and Nate Holler are at it again and are hosting another MOvember party. Come for the mustaches and stay for the football! WHAT | A MOvember party to watch Iowa vs Michigan and raise money for the Hayden Fry Prostate Cancer Research Center at the University of Iowa. WHEN | Saturday, November 23rd @ 11:00 A.M. Sport your best looking ‘stashe or preferred facial hair (no one said it has to be real 😉 ) and join them to watch the Hawks beat the Wolverines. There will be some Hawkeye Trivia, prizes, and complementary appetizers. Don’t forget to bring your checkbook and help them reach their goal of $1000 to donate to cancer research. Need more info? Email Ben Anderson (b.michael.anderson@gmail.com) or Nate Holler (holler.nate@gmail.com) or check out their Facebook event page for more.